There's a brand new fitness app out there that does it in a way you've never seen before. 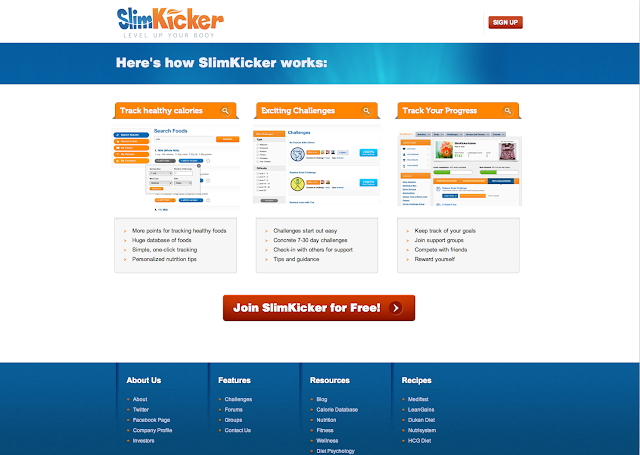 SlimKicker turns tracking your nutrition, logging your workouts and monitoring good eating habits into a game, complete with an addictive points and rewards system. It also gives you a virtual coach tailored to your personal goals, and offers a plethora of fitness challenges to keep you entertained while making progress. The best part about it is that it's free. Get it right here on iTunes. You'll thank me later.